BookExpo America | Sea Horse, run! 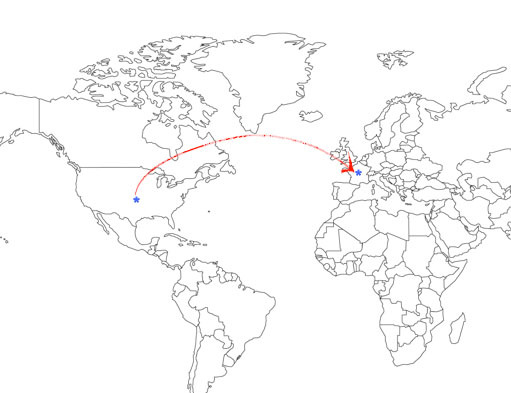 Thanks to recent exposure of “Sea Horse, run!” at American trade shows, Bookaroos Publishing has signed a deal with Mariposa Press for distribution of Bookaroos’ books in France. 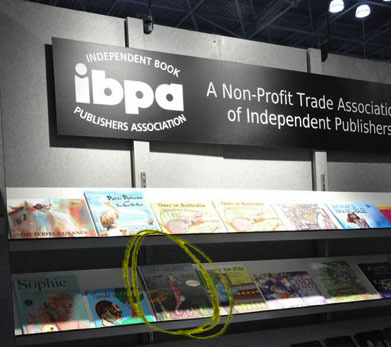 “Sea Horse, run!” was listed as the picture book winner in the 2011 Next Generation Indie Book Awards catalog which was distributed at Book Expo America (“BEA”) in New York (May 24-26, 2011). “Sea Horse, run!” was also on display in a cooperative booth staffed by members of the Independent Book Publisher’s Association (“IBPA”) at BEA and the American Library Association in New Orleans (ALA 2011, June 23-28). The national exposure for Bookaoos’ new title paid off when “Sea Horse, run!” caught the attention of Mariposa Press, a distributor of English language titles to bookstores throughout France. The company’s President, Laurie Blum Guest, requested samples of every book published by Bookaroos. All four books will be highlighted in the Mariposa Press Fall/Winter children’s catalogue which will be distributed to bookstores and to potential buyers at France’s children’s book fair, the Salon du Livre et de la Presse Jeunesse (Nov 30-Dec 5, 2011 à Montreuil) and at the French Book-Expo in Paris, Salon du Livre, March 16-19, 2012. Mariposa Press has been in existence since 1981. Prior to taking over Mariposa, company president Laurie Blum Guest worked in New York as both a book packager and editor with Simon & Schuster, Harper Collins, and Henry Holt. She also created her own series of books with 63 titles, sold several million copies, and has been a regular guest on CNN television. 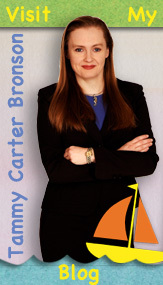 For additional information, or to schedule an interview with Tammy Carter Bronson, e-mail books@bookaroos.com, or visit the Bookaroos Publishing website at: http://www.bookaroos.com.